Slip into a feeling of Euphoria with our ultimate ready-to-buy three-piece set. Crafted by our talented in-house design our Bedgasm Set includes 1 x Sheet Set, 1x Duvet Set, 1 x Quilted Bedspread & 1 x Euro Pillowcases Set. Mix and match with our range of sheets and duvet covers to suit your own personal style. Save 10% with all four-piece sets. 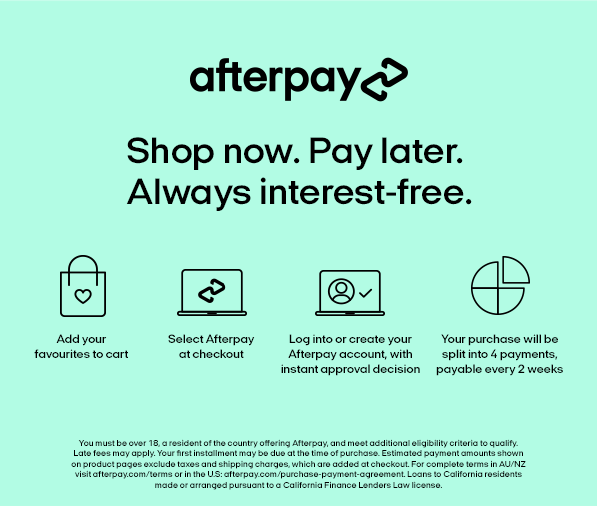 Discount automatically applied at checkout.